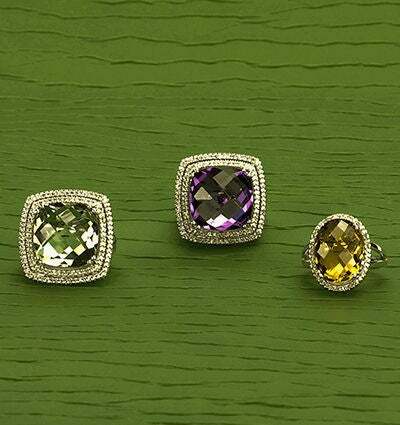 These eye-catching rings are available in multiple stones, including the three shown here—amethyst with diamonds, green amethyst with diamonds and citrine with diamonds. 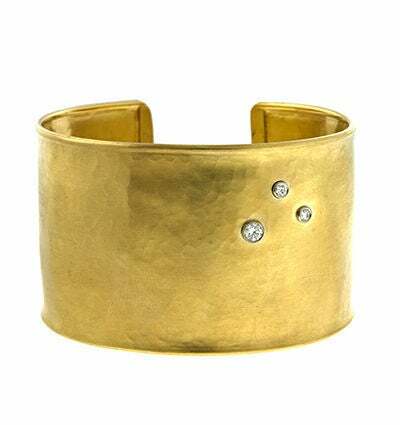 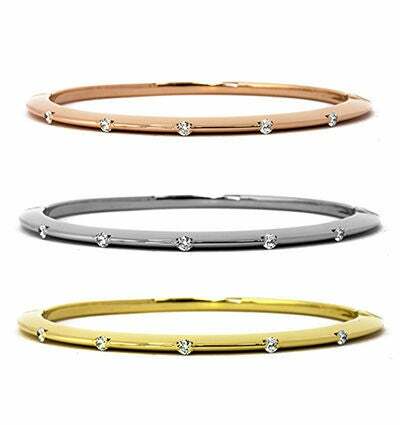 Lisa’s 18-karat gold flawless to near colorless bangles are $1,500.00. 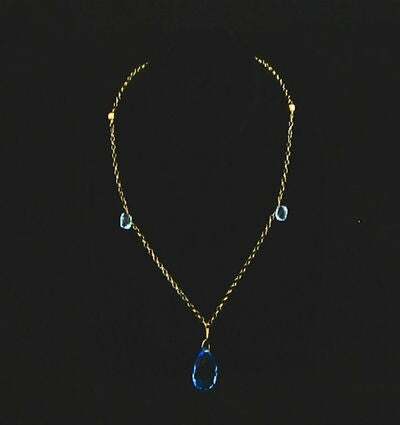 This regal necklace contains 14-karat gold and blue topaz drops on a 14-karat chain. 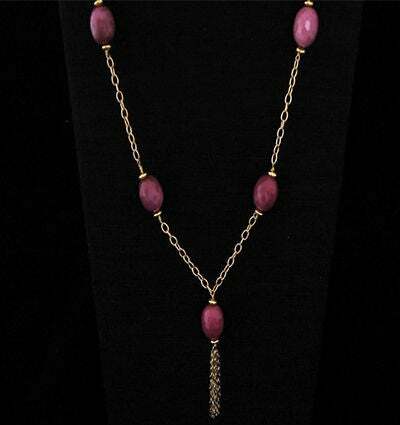 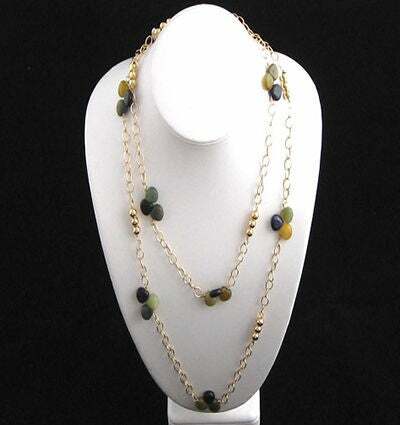 This is a three multistoned 34-inch necklace with gold-filled beads. 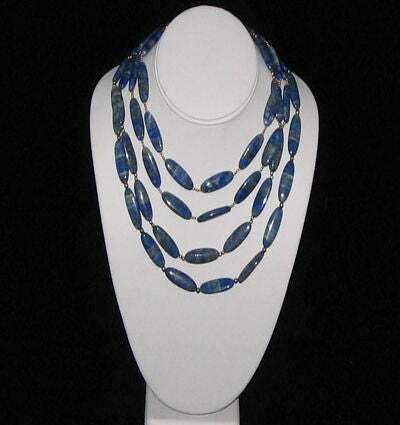 The necklace is a $375 custom item. 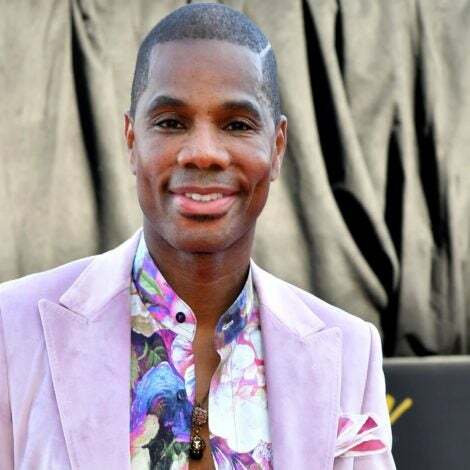 Catch the designer in action on Bravo’s new reality show “The Real Housewives of Atlanta,” every Tuesday at 9:00 p.m. EST. 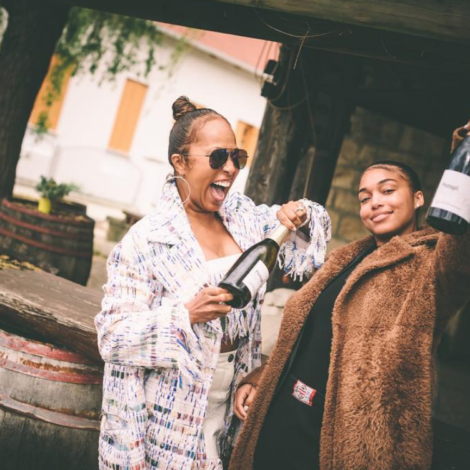 This mother is a true multitasker. 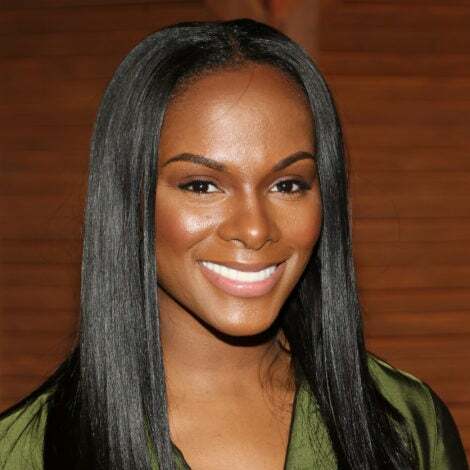 Hartwell has also dabbled in writing music, screenplays and she even had a record deal at age 19 with a hip-hop girl group.